As a trusted local supplier and installer of aluminium windows, doors and conservatories in Southampton we are fully vetted and accredited to the following for your peace of mind. Our team of in house experts have built a fantastic reputation for quality of work and products throughout Southampton, Bournemouth, Poole, Dorset, Ferndown, Winchester and Portsmouth. AWL is proud to have been awarded the coveted ISO9001:2015 (International Standards Organisation) by the United Kingdom Accreditation Service. This approval of our Quality Management Systems is your guarantee that our products and services will consistently meet or exceed your requirements and regulatory requirements. 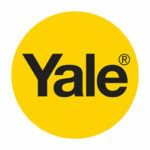 Yale is the world’s favourite locksmith. Feel safe and secure in your property as all our aluminium double glazing comes fully fitted with Yale high security locking systems for your peace of mind. 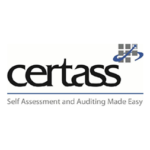 Certass are specialists in installer certification for the building and home improvement industry. All our aluminium installations come with a Certass certificate so you can be rest assured of high quality and customer satisfaction. 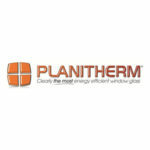 Our aluminium products are teamed with Planitherm‘s high performance low-emissivity glass offering superb energy efficiency. The glass has high thermally insulating properties to help lock warmth inside during the colder months. 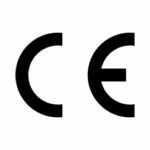 CE markings demonstrate that our aluminium products meet the high standards of European Conformity. With the CE marking on each of our products you know you are receiving the very best available on the market. 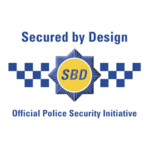 Secured by Design is the Police backed scheme which supports the principles of ‘designing out crime’. Our aluminium windows and doors are supported by Secured by Design so you can be guaranteed ultimate safety. 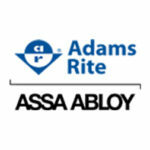 We offer the innovative, high performance locking systems from Adams Rite. 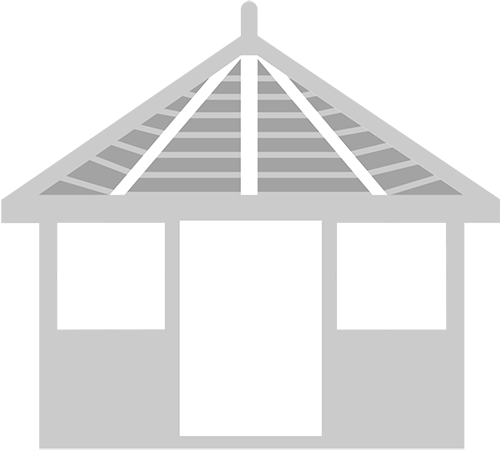 As one of the UK’s leading security solutions provider, Adams Rite are at the forefront of high security design. Ensure you, your family and your property remain safe. 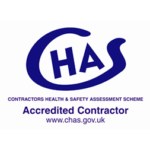 We are registered CHAS members, operating to the highest standards of health and safety. 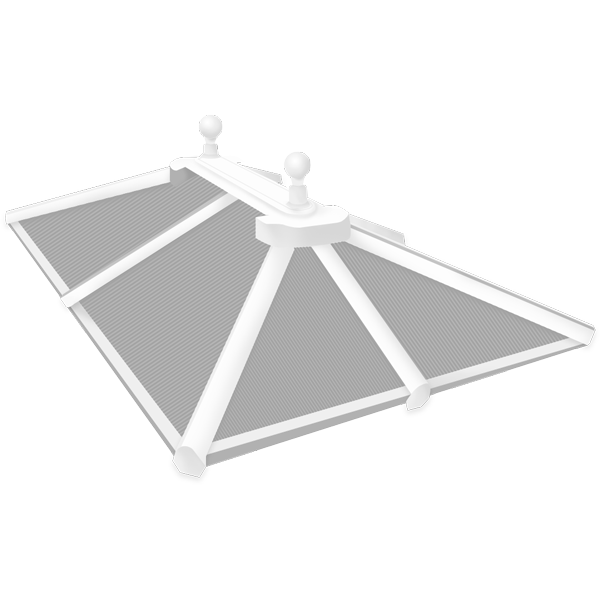 Ensure you get high quality aluminium that is installed in a prompt and efficient manner.